Welcome, Welcome, Welcome! We are two curlfriends, “Curlie” and “Locs” sharing our natural hair journeys and discussing topics revolving around the natural hair community. 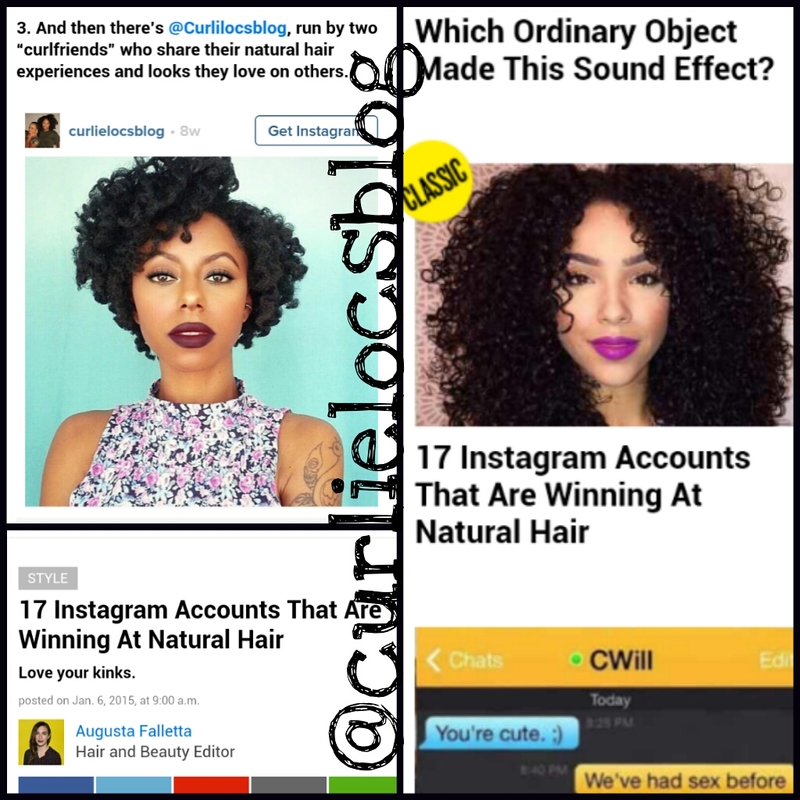 Stay tuned for a variety of Hair, Life & Style as we feature natural individuals within the curlie and loc’d hair community. Find us on Instagram, Twitter, Facebook and Youtube as well!